Now it's even easier to order! 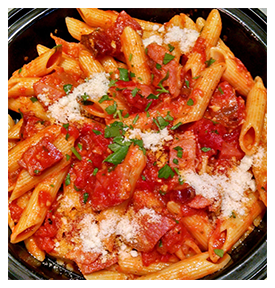 Bob's Italian Foods has been serving Medford, Massachusetts and the Boston area for over 80 years. 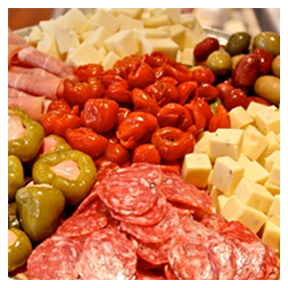 We are synonymous with superior quality, fresh foods, imported provisions, homemade pasta, buffet catering and more. 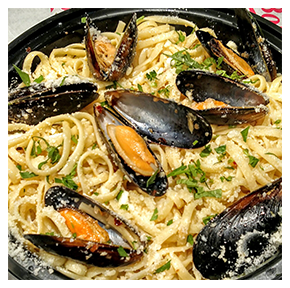 Come visit "Medford's Little Italy" to sample one or more of our many flavors that will take you to Italy in one bite! Bob’s new web and mobile app rewards program. Log into your Bob’s account and for every $100 get $10! We’ll email you a coupon code automatically, it’s that easy! Offer valid only on BobsFood.com.